From understanding the clients to offering an unified cross channel experience, retail giants rely on us, the Retail distributor management system to work better and operate differently. The retail industry gets its best manager for better management of its workforce along with easy tracking of the agents and logistics keeping record of all the business in simple and scientific manner with the Retailer tracking management system. The visual GPS guided real time tracking is efficient and helps the retail industry and the customers to track the movement of the agents, resulting in seamless pickup and delivery. It offers the best retail distributor management system for FMCG CPG, with seamless tracking of logistics. The retail industry business gets a much needed boost with the solution offered by us. 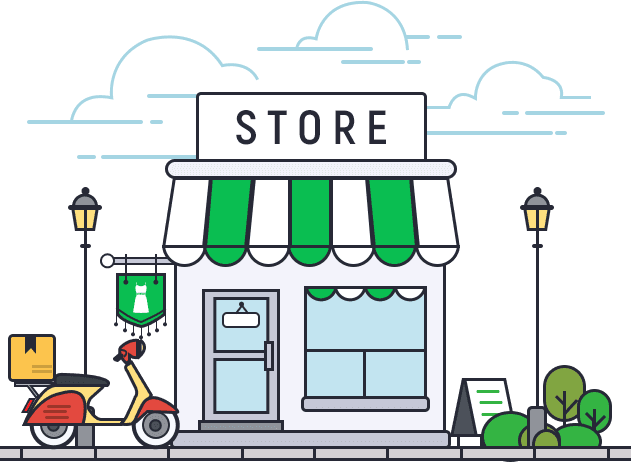 Customers of the retail industry gets notified of their pickup and deliveries in advance, along with real time GPS tracking, facilitating in better customer engagement and retention. The retail industry dashboard is equipped with various useful features such that the admin is able to tracks all the agents, the deliveries as well as the pickups and help in seamless operations. Looking for a retail distributor management system? Explore the retail distributor manager for free!